The industry has changed over the last 50 years. Many early recognition programs involved little gift variety and were given to workers who met safety, sales, or tenure goals. In the 1980’s, companies began offering rewards that better matched the unique lifestyles of new members in the workforce. These gifts were sometimes customized with corporate logos. Following the recession of the 2000’s, many companies reduced budgets but kept recipient recognition programs, which became an important way to acknowledge employees. As the job market has improved, companies have begun increasing recognition efforts to retain the most talented workers. 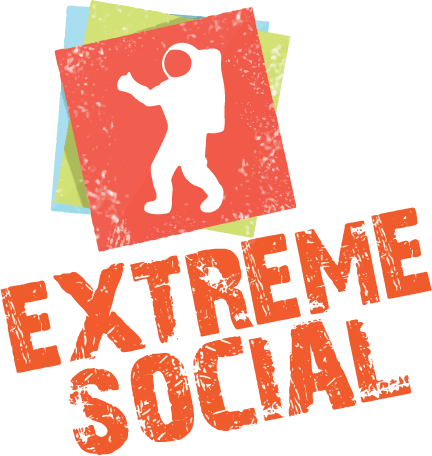 At the forefront of recognition program trends, Extreme Social applies cutting-edge techniques to recognition programs, which help workers and companies grow. You’ll be surprised at how helpful recognition programs can be. – Improved work products. Statistics show that recognition increases worker engagement. Focused workers deliver higher quality work and create results that fuel company grow. – More engaged workers. Recognition programs increases the dedication of workers. Companies with engaged workers are able to outperform competitors. – Strengthened worker culture. Workers who are excited to come to work create a healthy company environment. One of the best ways to create content workers are recognition programs.